Boston Rugby Club is excited to offer high level rugby for high school rugby players this off-season (both boys and girls). 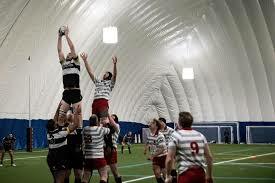 With a limited rugby calendar in New England for high school players, the Boston Rugby Academy offers an opportunity for local players to prepare for their upcoming season with multiple sessions during the off season. The sessions are run by top quality coaches at the brand-new Union Point rugby facility. This December's sessions will also focus on preparing players for the Eagle Impact Rugby Academy (EIRA) ID Clinic, with the hope of increasing the number of local players represented on future EIRA tours and ultimately representing the High School All Americans. 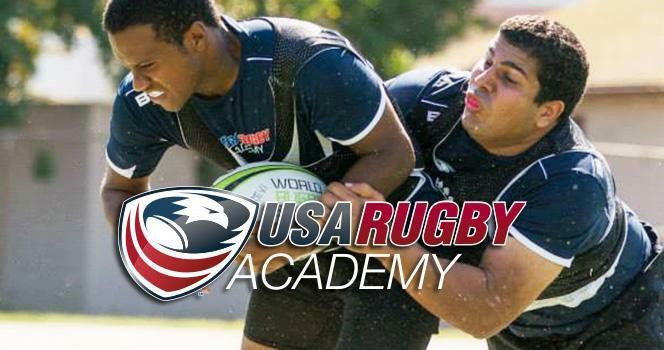 EIRA's mission is to to identify and develop the best young rugby players in America. The best prospects graduate to the USA High School All Americans (U18s) and U20 player pools. EIRA is endorsed by USA Rugby and is a pathway to the USA High School All Americans. EIRA's Director Salty Thompson was recently voted USA Rugby's Male National Team Coach of the Year at the 2018 USA Rugby National Development Summit and has coached a number of Boston Rugby players, past and present.